Sho's ms6 beater project | Mazdaspeeds.org, The New Era in Mazdaspeed, CX-7 & Ecoboost Forums! Discussion in 'Mazdaspeed 6 Build Diaries' started by Sho, Feb 4, 2019. Ladies and germs, this won't be so much a build thread, but more of something to keep track of what I've done to my newly acquired ms6. The goal once the vvt and PS pump are done, is to replace my 2010 mz3 with the ms6 as a daily driver. Probably will only add a Hpfp upgrade and an AP and tune for 93 and e30 with the stock intake and exhaust. Beat that dent out of the beater. That would drive me nuts. 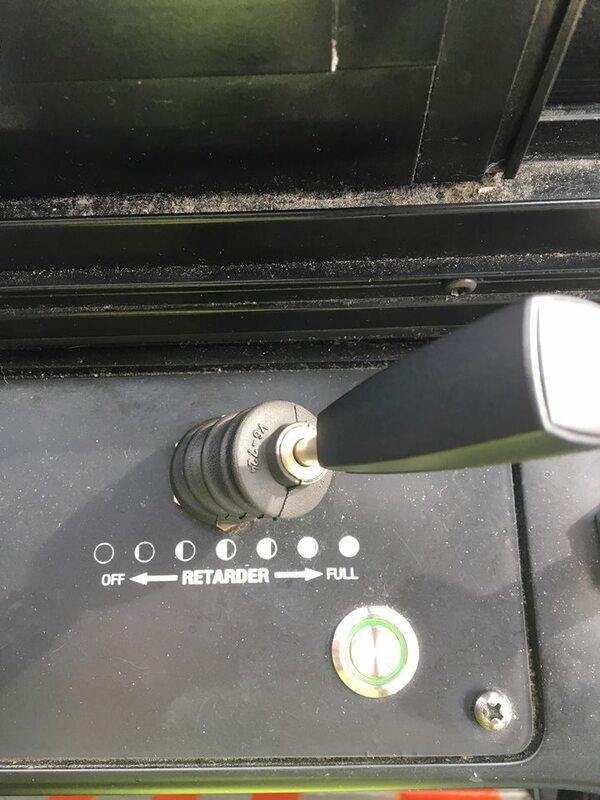 inb4 this goes full retard. Congrats. Going to be a nice 500whp daily in no time. PDR the ding and be done. Subbed ! 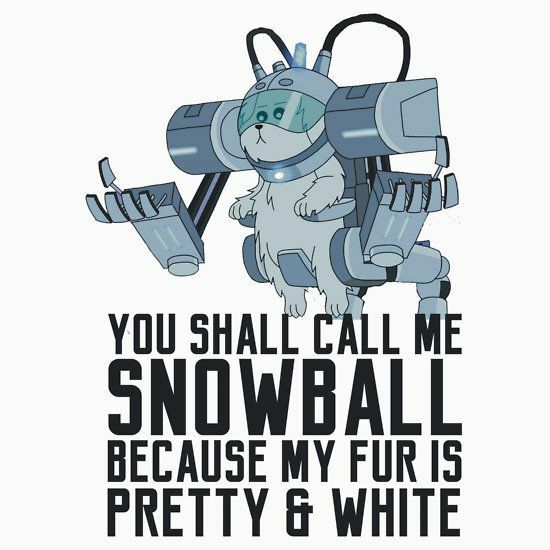 Cant wait to see this snowball..... hey, hows that for a name? Project Snowball ? We all know its going to happen. An excellent reference as well.....as if Sho didnt need TWO reasons. Shouldn't the MZ3 be the daily and the MS6 track whore or did I read something wrong. Might want to rethink that MZ3 dump off. Just saying. I like to live as I see fit. Why not do a full on MPG build? I very well may. I got 28.9 mpg hand calculated on the first tank. Maybe I'll have Mark give me a lean burn cruise for this like he has done on my gen 1 ms3.